Corey Kilgannon’s stirring “Brother” is a fresh breath of life, a heavy emotional outpouring advocating strength and perseverance through dark times. It’s difficult to believe in any sort of natural order or life balance when everything is falling apart. Chaos is irrational and scary, especially when you feel helpless – caught in a situation over which you have little to no control. A moving, stirring breath of life, Corey Kilgannon’s “Brother” advocates strength and perseverance through dark times. Atwood Magazine is proud to be premiering the music video for “Brother,” off Corey Kilgannon’s 2017 debut album The Hollow II. Previously described as “one in a million,” Nashville singer/songwriter Corey Kilgannon is a name worth getting to know now. Equipped with a powerfully evocative voice, the skillful lyricist approaches his music with incredible thought and care. 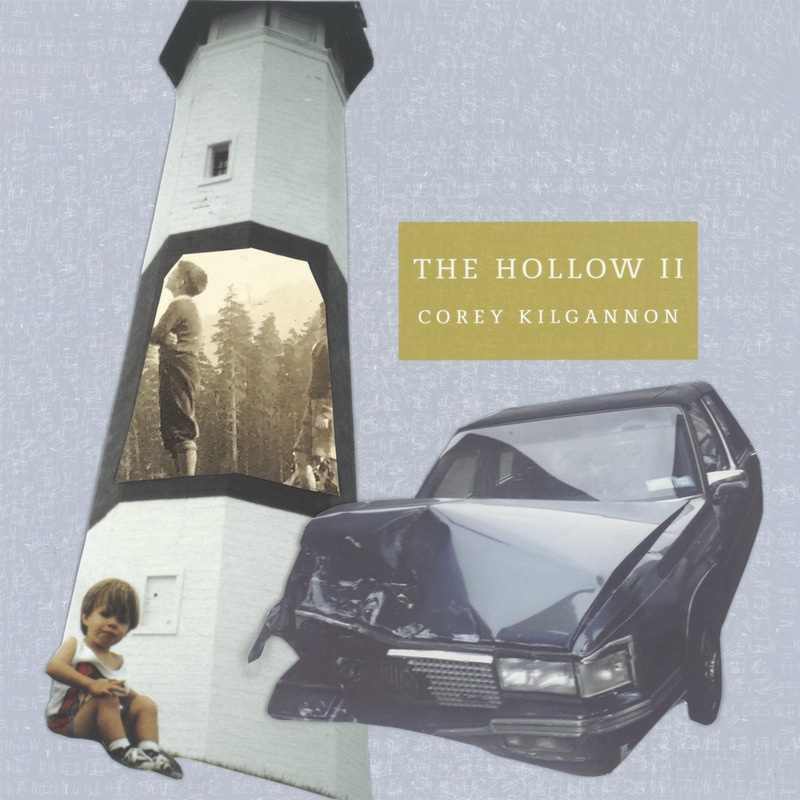 We previously described his debut as “a haunting, emotionally heavy indie folk record full of life and light, warmth and movement,” and our (highly recommended) 2017 artist feature found Corey Kilgannon going track-by-track through The Hollow II in an “admittedly brief” but nevertheless informative self-analysis. It was in that piece that Kilgannon first explained to us his take on “Brother,” a slow piano song that finds the artist reaching out to his sibling in an attempt at calming an ever-increasing mountain of frustration and anger. Or perhaps, is the artist reaching inward toward himself? The Hollow II tracks the external and internal turbulence that surrounds what Kilgannon has repeatedly referred to as a “difficult time” for his family. We certainly feel the weight of the world falling on our shoulders as “Brother” reaches out to shine a light in darkness. Indeed it is. We watch a colorfully dressed Corey Kilgannon walk even-keeled and calmly into what seems like an otherwise tense situation: First, we see him being addressed by an older man indoors. It could be a benediction or a lecture; either way, apathy exudes from Kilgannon’s face: This is not his safe space, yet still, there’s a familiarity about his surroundings – like he’s in a world he knew once upon a time, but opted long ago to leave that world behind. In the video, he’s a stranger coming home, if only for a brief moment, perhaps to find things are exactly as he expected them, perhaps to seek answers only to realize he won’t find them here. Walking through a small outdoor service full of heated arguments, he approaches the pulpit and lifts the shirt of an animated preacher – revealing an ugly gash that doesn’t seem to be garnering any attention from its owner. As he walks back through the aisle, we see the gathered congregants praying in unison; where once there was strife, there is now harmonic solidarity. 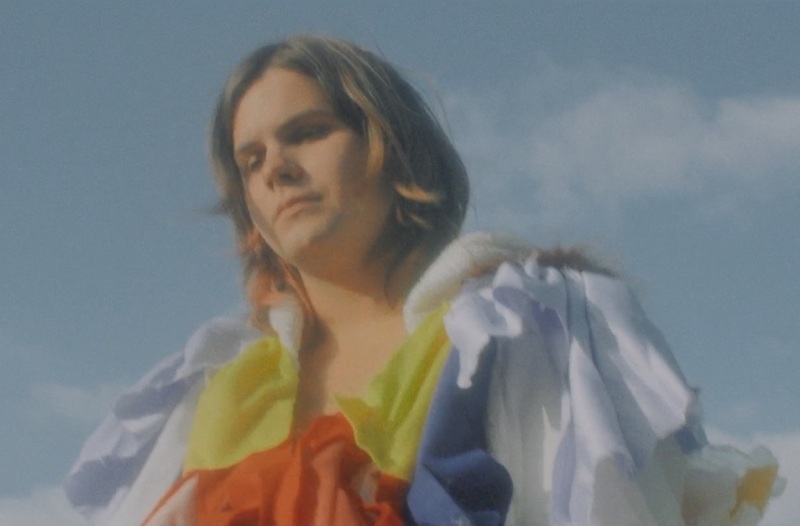 Thus ends Corey Kilgannon’s intimate and intensely provocative music video, a trip through murky waters that urges resilience and fortitude, open-mindedness and understanding. Brodnax and Kilgannon leave us with more questions than answers, and maybe that’s alright: Much of Corey Kilgannon’s music results in a bleeding heart and wandering mind, so why should this be any exception? A moving, stirring breath of life, “Brother” offers a fresh take on an often fraught dynamic between the home that raised you, and the person you become after you’ve left the nest. Stream Corey Kilgannon’s “Brother” video exclusively on Atwood Magazine, and dive deeper into Corey Kilgannon and his debut album The Hollow II through our exclusive artist feature! Corey Kilgannon also recently released Soften, Continue (Another B-Sides), a 20-track album that includes reworkings of songs from The Hollow II and additional unreleased tracks. Continuing the artist’s raw indie folk stripping-down to the soul, Soften, Continue picks up, in a sense, where The Hollow II left off – continuing the artist’s journey of individual reckoning and human understanding.